Privacy… In this age of technology and Big Brother watching our every move, privacy is very important to us all. But did you know that some privacy laws designed to protect us can actually prevent us from helping our loved ones when they need it the most? Adulthood… Our children can’t wait to become adults. They think that when they turn 18 (the age of majority in most states including California), they won’t need to listen to their parents, they can do as they please, and they know exactly how to lead their lives for themselves. Having had their parents to help them until this time, are these young adults truly ready to take on all that life has in store for them? Just because they turn 18 does not mean they know how to handle all of the real life issues that they have yet to ever face alone. They will continue to learn how to manage their finances, the importance of medical insurance, and what an EOB is among many other things that as children they never knew existed. They still need their parents for support and guidance as they emerge from their protective environments to face the world as adults. HIPAA… The Health Insurance Portability and Accountability Act of 1996 was enacted in an effort to protect the privacy of patients’ medical records. Since this privacy act was not in existence until 20 years ago, most parents of children who are now young adults do not realize that this privacy law can be as much of a detriment, especially in an emergency situation, as it is a protective measure. We have all signed HIPAA releases at our doctors’ offices so that our medical records can be shared as necessary. 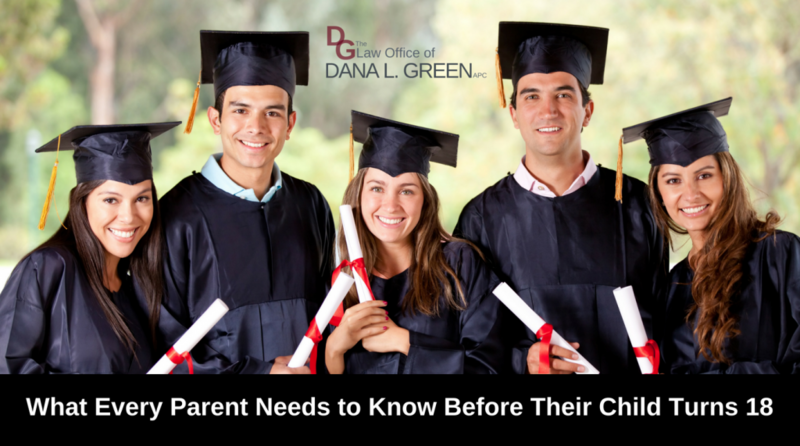 Some parents of college students have had their children sign similar releases at college so that they could be kept in the loop regarding health, financial, and sometimes even academic matters. But did you know that the documents your children sign at the beginning of their freshman year only cover that school year? When my son was 20 and found himself dealing with his roommate’s medical emergency, he learned that the documents the roommate had signed only covered him at the school health center. So when he had to be taken to the ER (for what turned out to be a ruptured appendix) and was rushed into emergency surgery, neither his parents nor my son were privy to any information. Imagine how you would feel, knowing your child were in a hospital far away from home, without you by his side, and without you even being able to talk to his doctors. When my son called me from the hospital and explained the situation, he was asking for my help. He needed parental support and guidance to manage the stress of not knowing what was happening. He was scared and said that he would never want to find himself in a situation in which his family could not support and assist him just because he was no longer a minor. It was on that day that my Young Adult Peace of Mind package was born. I assured my son that he would never find himself in that position since something I was already doing for my clients could and should be done for all young or single adults (whether never married, divorced, widowed, LGBTQ or in a long term relationship but NOT YET married). Most of our young adults have never dealt with taxes, leases, and other financial matters that they will soon face on their own. They have always had you, as parent and advocate, during medical emergencies. While they cannot wait to be ‘free’ from the rules and expectations that we have of them as parents, they do not fully understand that with freedom comes much more responsibility than they know how to handle for themselves. Knowing that you as a parent can step in to help if the young adult is unavailable or unable to communicate is comforting and provides peace of mind to both parties. There are three estate planning documents that every person over the age of 18 needs: An Advance Healthcare Directive, a Durable Power of Attorney and a HIPAA Authorization. By designating a trusted individual (and a backup person known as a successor) to make medical, end of life, and financial decisions on one’s behalf before an emergency or unavailability situation arises, parents will not need a court order to become their adult child’s legal guardian and peace of mind can be shared by all. Preparing these three legal documents in advance is the key. If not done, and a terrible accident renders one’s adult child brain-dead, that adult child can no longer designate his own trusted agent. Parents will find themselves in court dealing with the financial and emotional costs and delays of that process and wishing that they had been made aware that estate planning is not just for the old and the wealthy. Everyone over the age of 18 needs at least these 3 estate planning documents. My Young Adult Peace of Mind package makes a wonderful graduation gift! Don’t rely on a college or university’s own documents alone because they typically are only valid on campus or off campus if on a sports team. 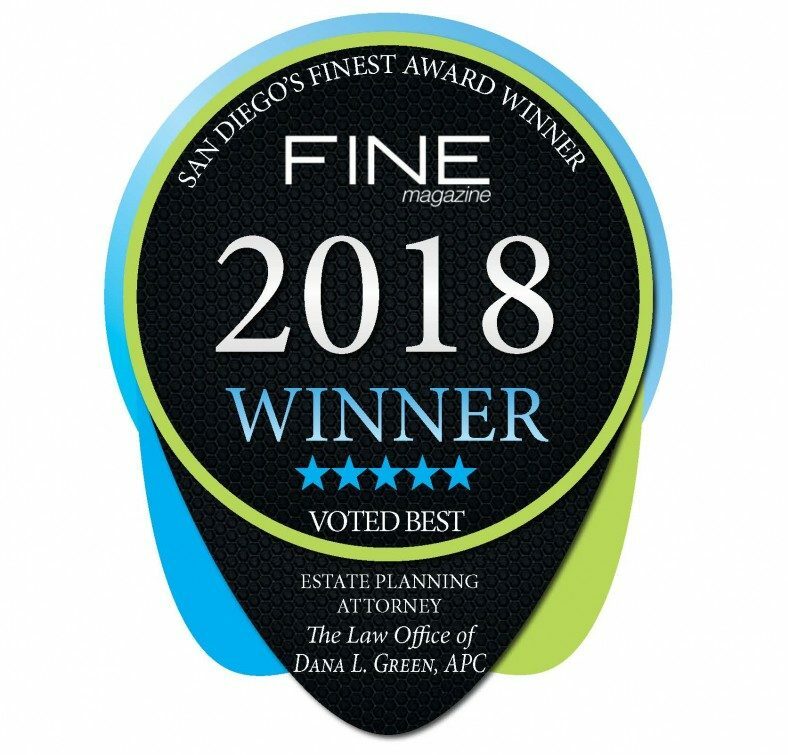 As an Estate Planning attorney with a heart, my passion lies in educating people who are under misconceptions about what estate planning really is as well as who needs it. An estate plan is more important than a credit card, so don’t leave home without one. If you procrastinate, it may be too late to avoid probate!